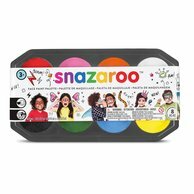 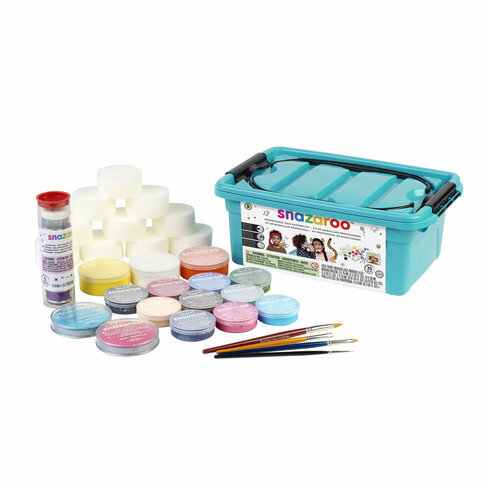 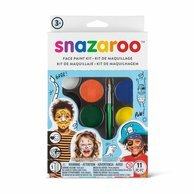 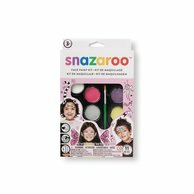 This face painter's kit is everything a professional needs to create over 1,500 different faces, suitable for a range of large events. 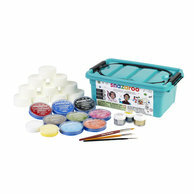 1 Five Minute Faces Book and an all-in-one Easy-clean Kit box. 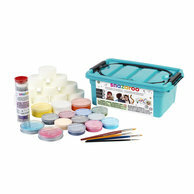 You can take a look at our glitter gel safety data sheet by clicking here. 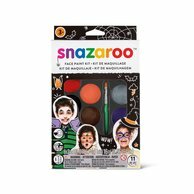 You can take a look at our face paint safety data sheet by clicking here.